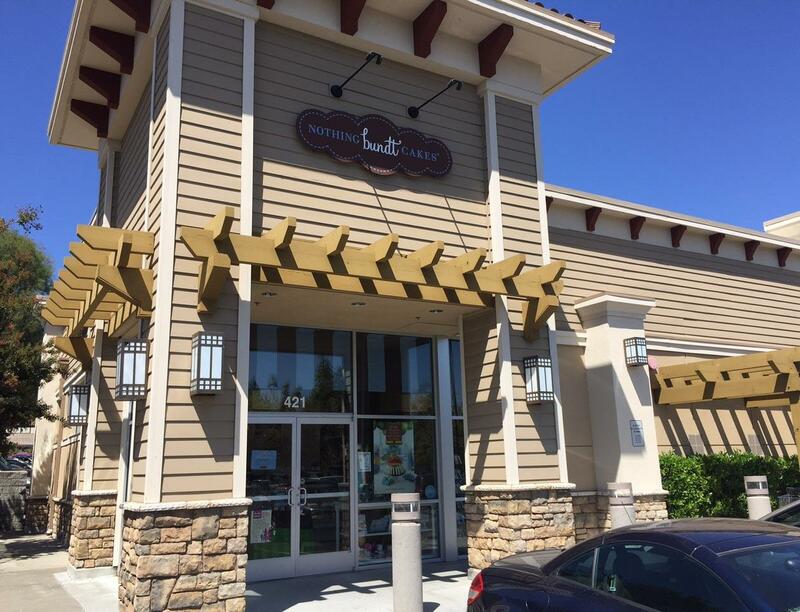 Nothing Bundt Cakes in Los Gatos is a bakery that combines the warmth of nostalgia with a fresh, modern approach. 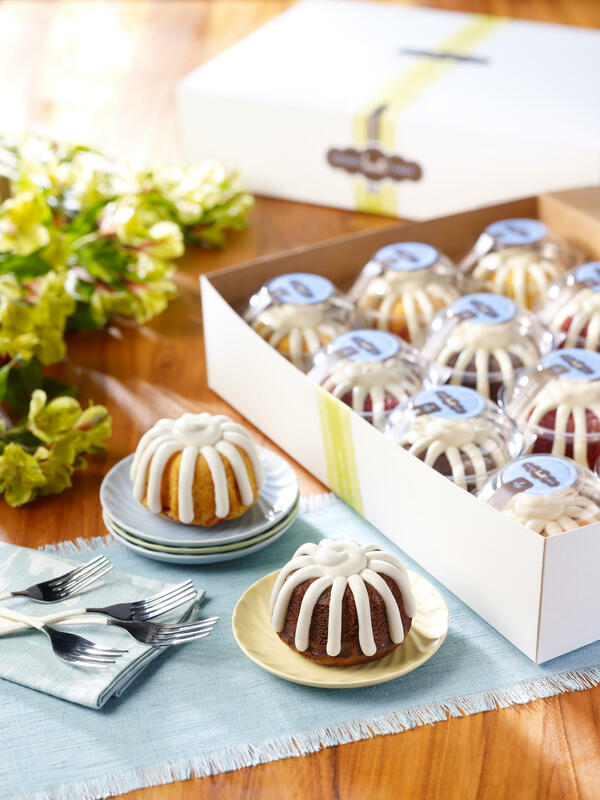 The luscious cakes are made with the finest ingredients, including real eggs, butter and cream cheese, in 40 unique designs and 10 delicious flavors. 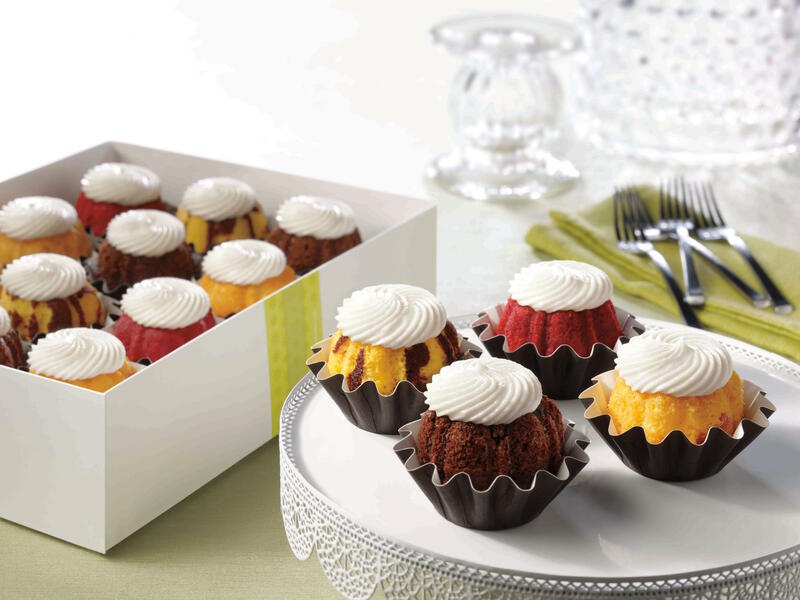 Four sizes are available, including full-sized Bundts perfect for sharing; small Bundtlets, great for gifting; or bite-sized Bundtinis® sold by the dozen. 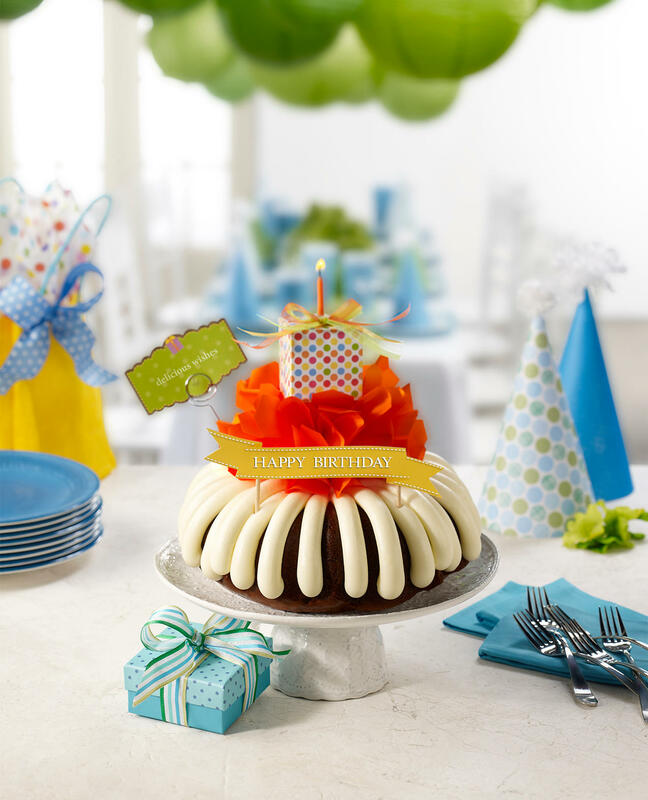 The concept also offers Tiered Bundt Cakes as well as gifts items such as platters, candles and cards. Note: Hours may vary on holidays. 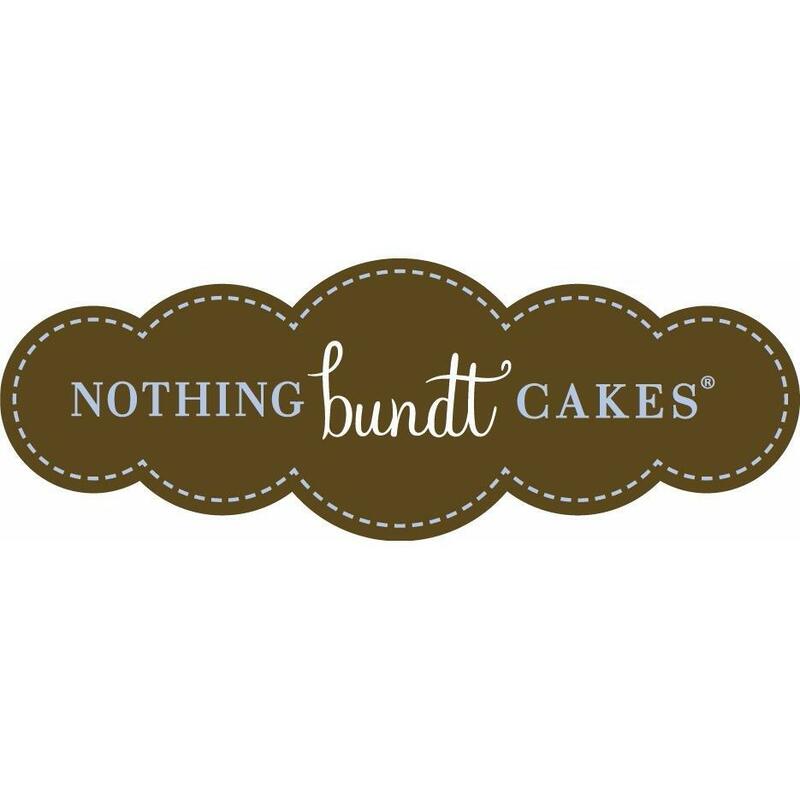 Please call the bakery for hours and more information.